We always love playing a small role in every bride’s big day. One of our favorite parts is to see the process come “full-circle”, and that’s exactly what we get to do with #adoreVIP blogs. From the moment we talked to Josie on the phone, her sweet personality made it so fun to work with her! So happy to feature Josie as this week’s #adoreVIP!! He is always wanting to help others & is very hardworking! He bought me a puppy the day before and proposed the next day! We like to party so Red Rock had great reviews! Everyone was so nice and helpful! 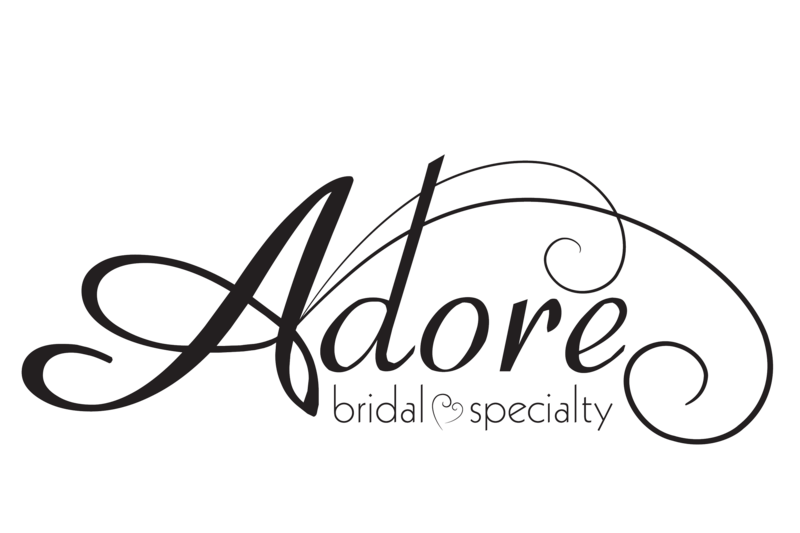 We even ended up getting our bridesmaid dresses from Adore too! Josie, thanks for giving us a glimpse into your perfect day!